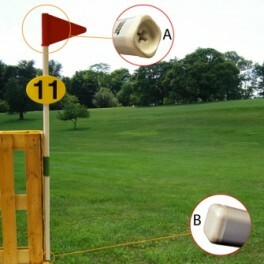 Flags, Poles & Discs There are 13 products. 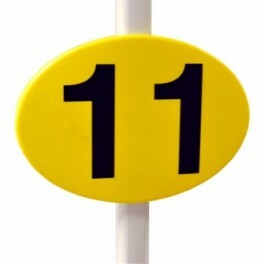 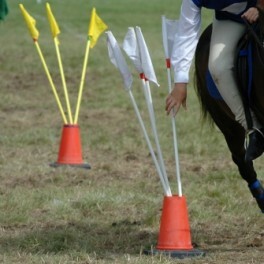 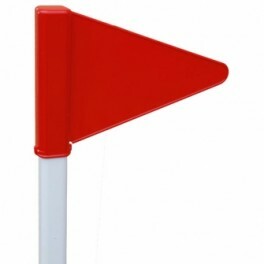 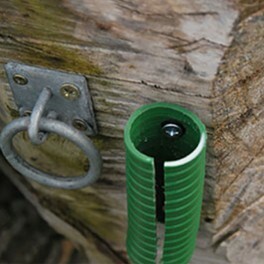 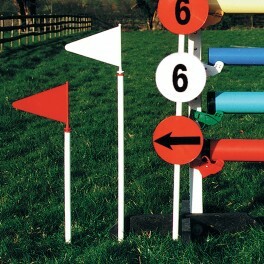 Dressage Marker Stake Set of 12 Our Dressage Marker Stake set consists of 12 easy to use, portable, maintenance free markers. 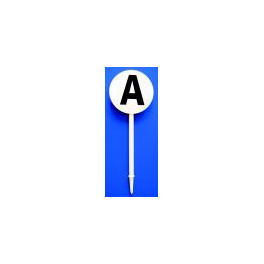 The set includes 12 0.5m Round Poles and 12 Poly Discs with letters.